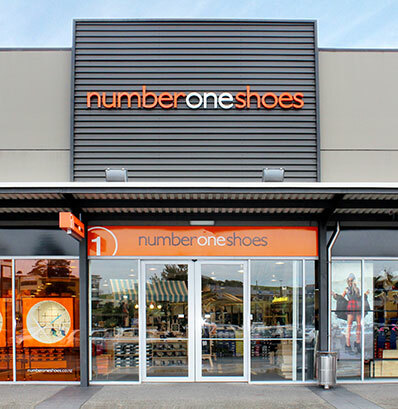 Ngahuia Group Limited is New Zealand’s largest footwear retail group comprising two of the most recognised retailers in the country: Hannahs and Number One Shoes. Hannahs is the oldest retail chain in NZ, established in 1868. In October 2017, Allegro partnered with the existing management team to acquire the business from Bapcor. Allegro is represented on the board by Fay Bou (Chairman) and Chris Koeck (Director). Ngahuia Group Limited was the first investment in Allegro Fund III.